7/11/18 - It was a Hot Bow day for Ray. Shasta Lake Trout were on the bite the moment we lowered the Optimizer's in water lathered up with Pro-Cure threadfin shad gel. Ripping through the bait balls at 4 mph produced steady action all morning. 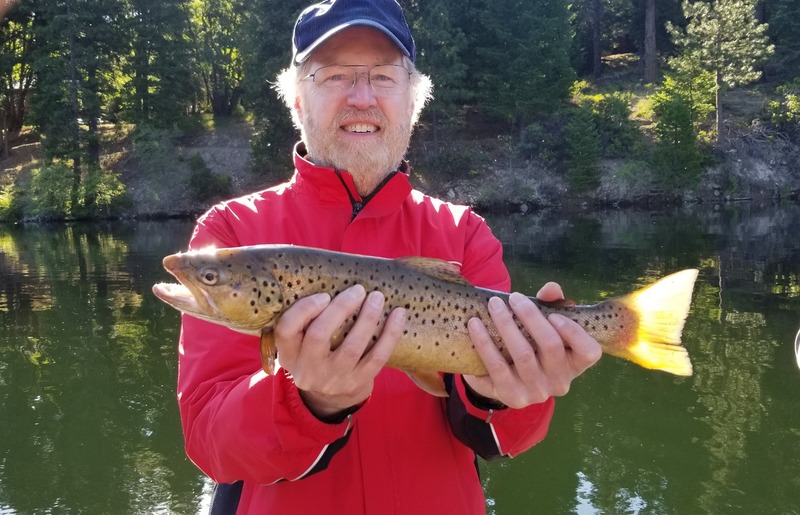 Ray let most of the Trout swim away only keeping a couple for BBQ Fantastic fishing! !